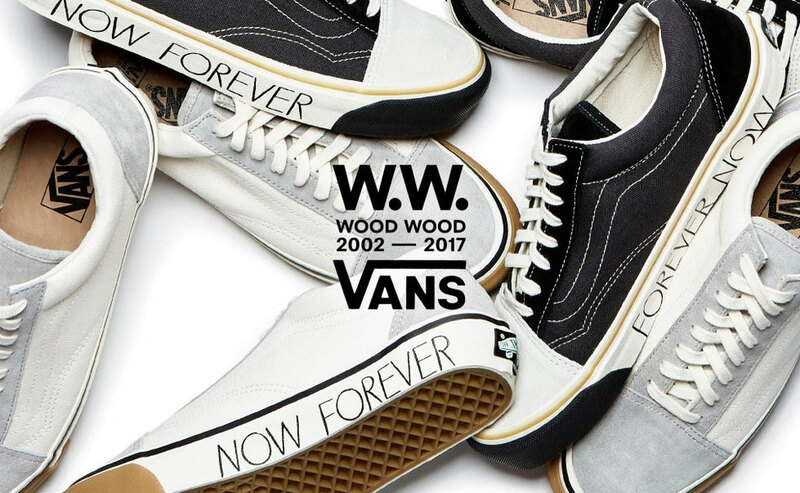 In collaboration with Wood Wood this Holiday, Vans introduces a brand new collection: Vans x Wood Wood created and designed in conjunction with the 15th anniversary celebrations of this iconic Copenhagen brand. 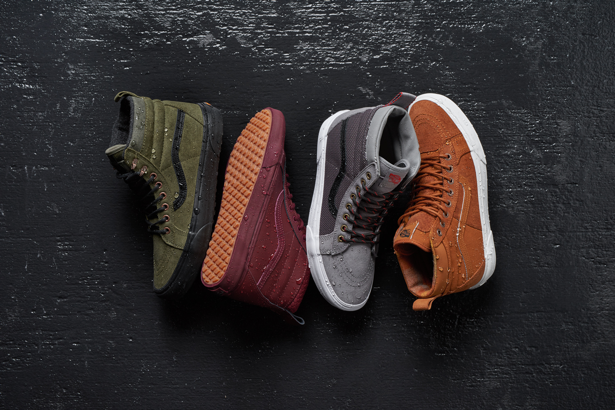 Comprising of footwear, this collection sees the Old Skool take centre stage with two pairs juxtaposing each other as whites, greys and black mix with the brown tones of natural gum forming two simple but striking colourways. “A tribute to adolescent behaviour and attitude” says Wood Wood designer Brian SS Jensen, referencing the scribbles on the sidewalls of the sole units, which adds a bit of youthful verve to the shoes. Another collab is hitting the stores! We proudly present the Vans x Fear Of God collab! When you were paying close attention to what’s happening in the sneaker business you stumbled over a few images that pointed to a new collab between Fear of God and Vans. Fear of God’s Jerry Lorenzo is ready to follow up his incredibly popular Vans vault with another full-scale collection that includes six distinct designs. While the sneakers have long been confirmed, today brings a close-up and detailed look at each silhouette a part of the collection just a day before the launch. 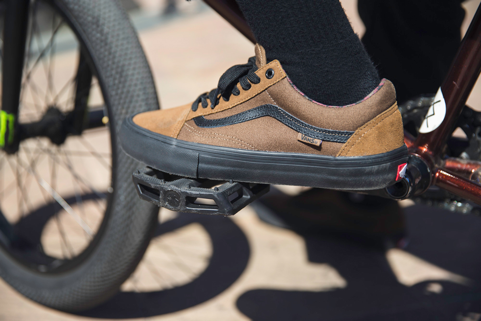 Vans reunites with global BMX team rider Dakota Roche to create a new rendition of the Old Skool Pro for this holiday season. Available now and included in Roche’s California Native apparel collection, the Dakota Roche Old Skool Pro is designed to match his tenacious and powerful riding style. Built to withstand the brute force of Dakota’s heavy riding, Dakota Roche’s Old Skool Pro promises to deliver first-rate impact cushioning and the best in pedal-control with Vans’ proven UltraCush HD sockliners and Vans’ original waffle outsole. 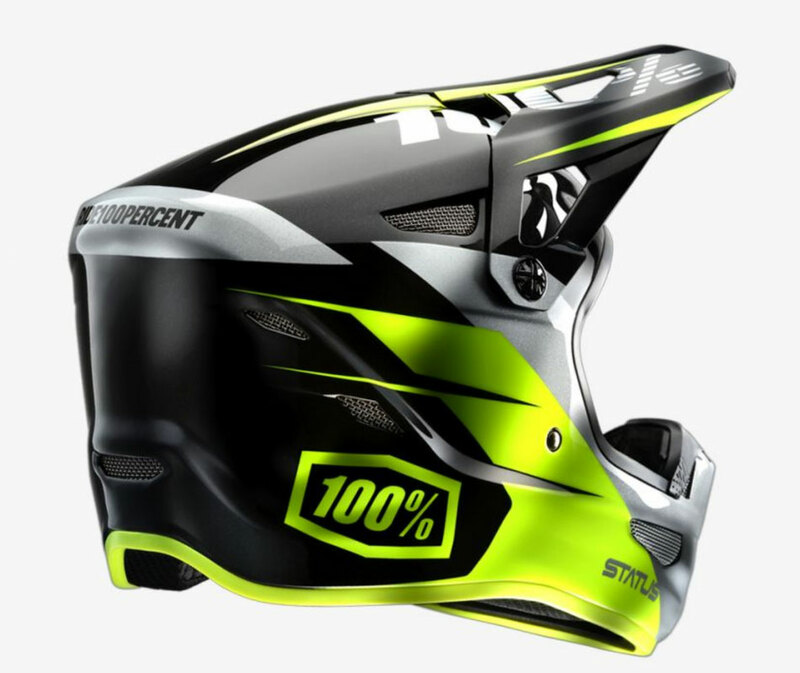 Frame - STRS The Crew 21"
Bars - STRS Sportbar 8.88"
Triple Certified BMX Helmet with Built-In Bluetooth Speakers from Vigor! When you ride with ear buds in you exclude yourself from everyone else on the ramp. The beat might be pumping but you're missing out on the conversations at the park. The Vigor Audio helmets have a different solution. Basically you are in the middle of the transportable speaker that is inside your helmet. Your ears aren't covered so you can hear traffic and the cracking jokes of your mates on the platform but you still get to listen to your favourite music. The blue tooth connection with your phone or music player connects with the helmet and you just hit play and the music starts. The three buttons take care of the easy control of going to the next track, pauze, track back and turning the sound up or down. 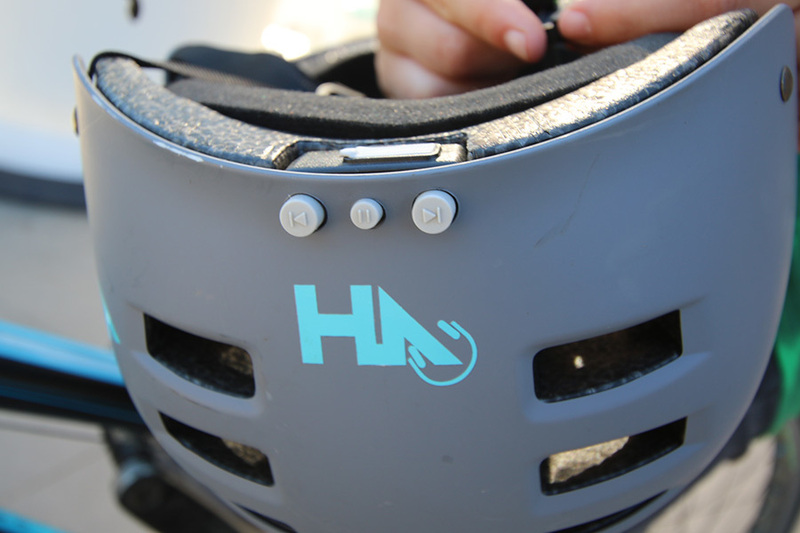 The built in USB port lets you charge the helmet for the next 6 hour session. The 14 vents keep you fresh on a hot day or when you're sweating like a pig at the indoor park. 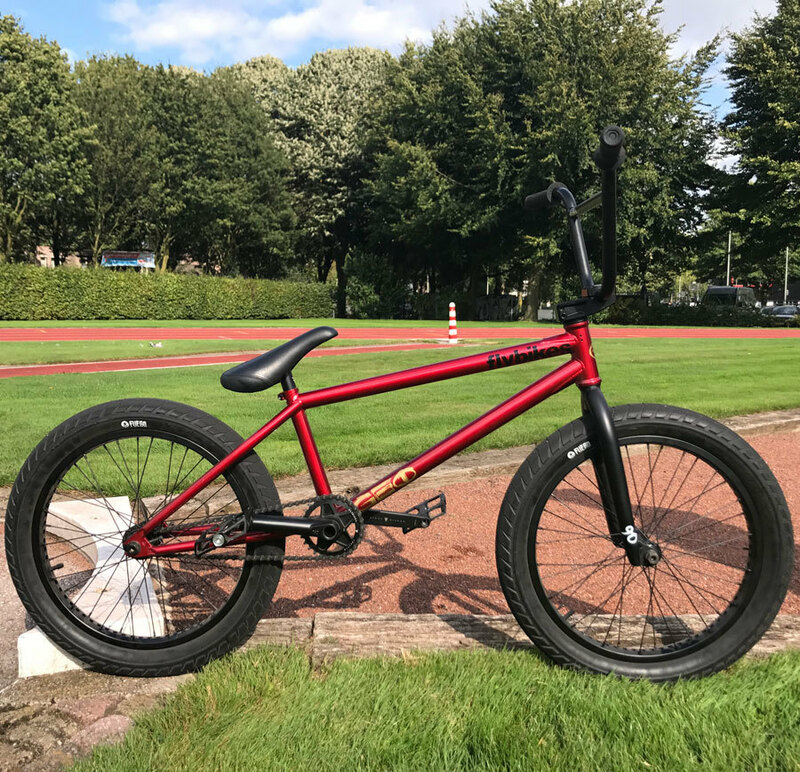 Check the list of Bram Tillmans' new ride. 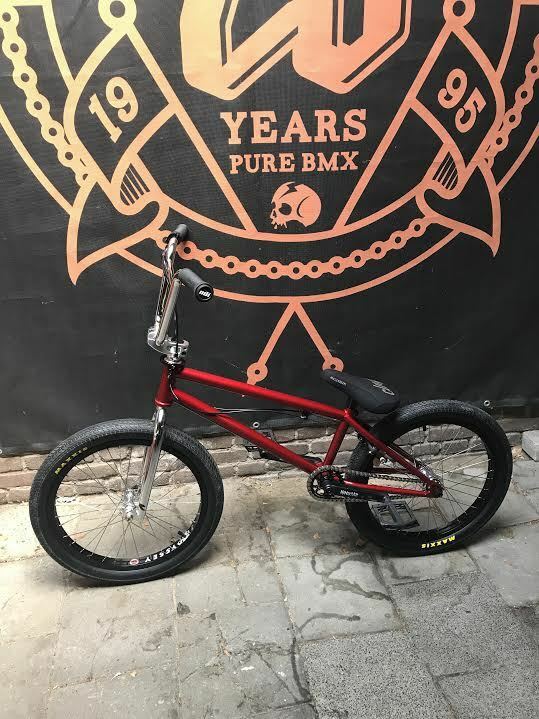 In need for a new bike? 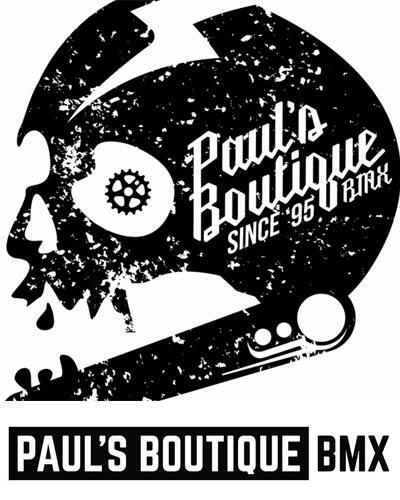 Give Paul's Boutique a call. 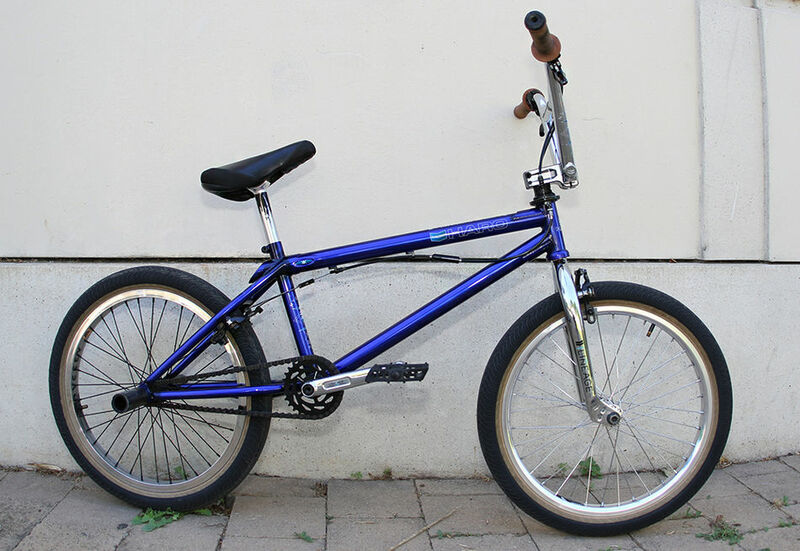 -Total BMX Volton V@ Frame 19,75"